If you would like to connect the ESP32 to the Azure IoT cloud you are currently on tougher ground as with the ESP8266. Microsoft so far only supports the ESP8266 and their library doesn’t compile out of the box on the Arduino/ ESP32 platform. There are some alternatives: you can try to use the port from M5Stack. Alternatively you switch directly to Espressif’s IDF-SDK and use the sample code from here. But don’t worry, there are also easier options. In order to run a simple test we don’t need the Azure library at all. If you strip away some features it all boils down to sending a simple POST request over https with a special security token in the header and this we can do “on foot” without the help of a chunky library. There is one disadvantage of this method though: the security token will only be valid for a given time. Once the token expires we will have to store a new token on the device. This might not be the best idea depending on your use case. Microsoft’s library provides a mechanism to renew this token automatically once it expires. But now lets start with our simple use case. iothub-explorer sas-token device1 --login "IOTHUB CONNECTION STRING"
where the part in capital letters is the connection string you get on the Azure web application. This will create a SAS token we’ll use soon to authenticate the device against the Azure cloud. The IoTHub Explorer is a real Swiss Army Knife of features. We’ll later use the tool again to monitor messages sent to the cloud. Now flash this code to your ESP32 and let the magic happen! 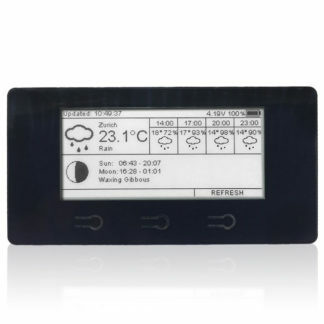 iothub-explorer monitor-events device1 --login "YOUR IOT HUB CONNECTION STRING"
If you do: well done! You just sent your first messages from the ESP32 to the Azure cloud! 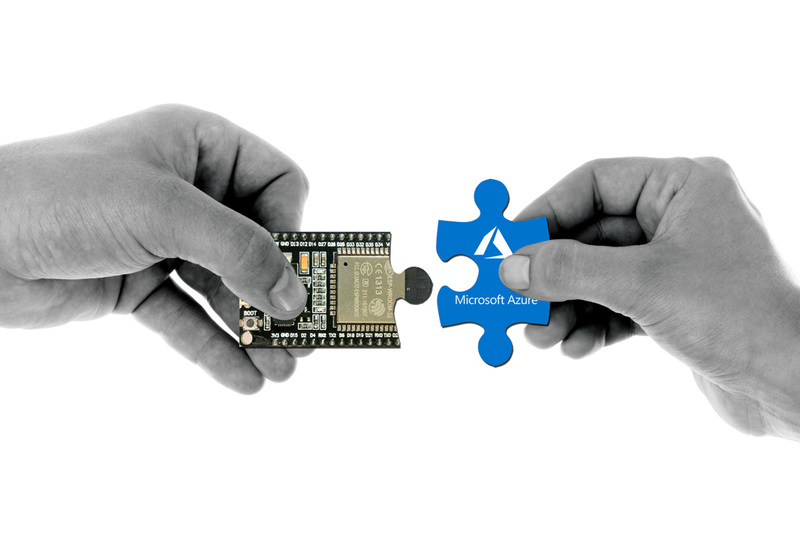 In this post we explained how you can send messages to Microsoft’s Azure IoT cloud without using any of the bulky (and not yet ported) libraries from a ESP32. We do this by creating a SAS token with a command line tool. This token will only be accepted for a certain amount of time after which you’ll have to create a new one. If that is not convenient you’ll have to write a method that can create the SAS token on the device once the last one has expired or use the official libraries once they are ported to the ESP32/Arduino platform. I also get messages about these commands being deprecated and I wonder if this method no longer works. It has been replaced by the Azure CLI IoT Extension (https://aka.ms/iotcli). Azure doesn’t seem to support anything but MQTT messages from the ESP family. This would be a great workaround to that if it’s still viable.